WIOMSA is pleased on announce a sale on some of its Books. 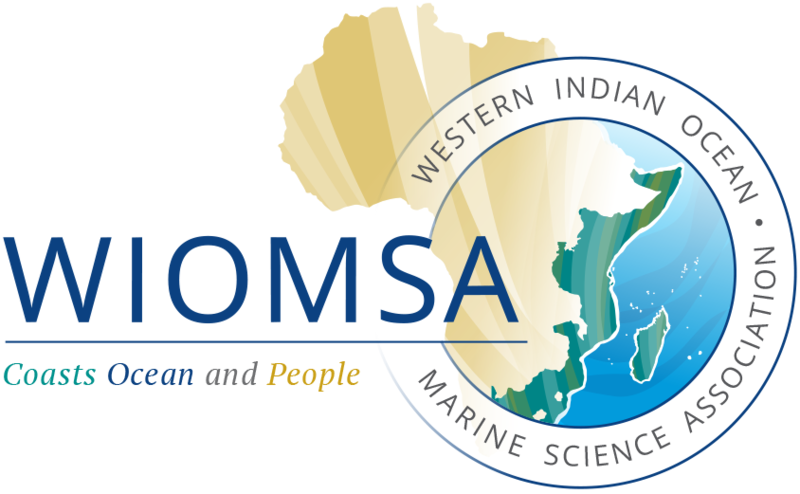 WIOMSA, as a knowledge organization, has over the years produced a number of publications in the form of general knowledge books, manuals and field guides. These publications cover different topics of both educational and research interest such as climate change and its impacts, mangrove ecosystems, marine mammals, and fishes and many other useful topics. Some of these publications are on sale at the WIOMSA store: https://www.wiomsa.org/online-payments/.